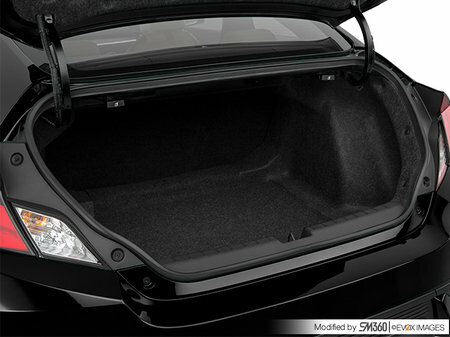 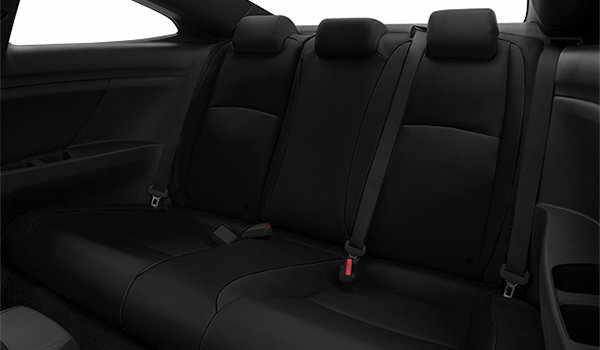 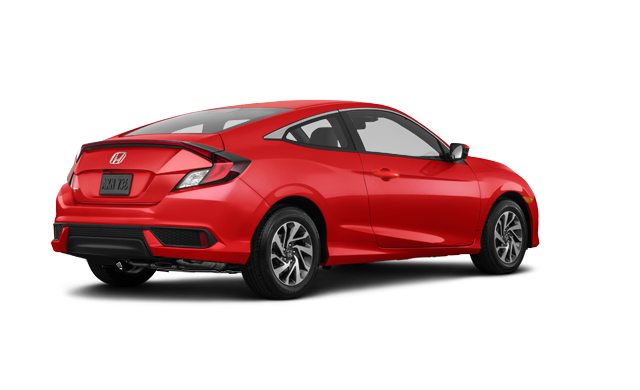 The Civic Coupe doesn’t drive as much as it prowls thanks to its aggressive stance, sporty look and sleek lines. 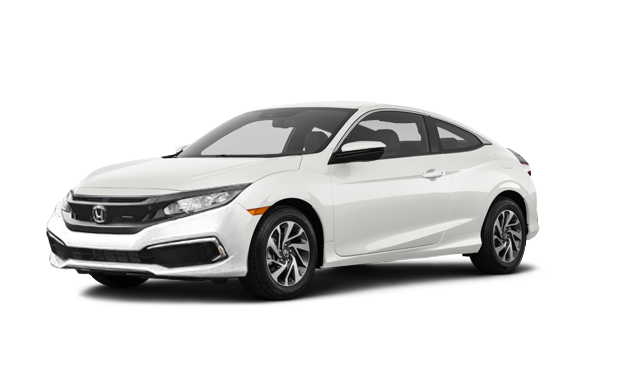 No matter where you go, you’ll always stand out. 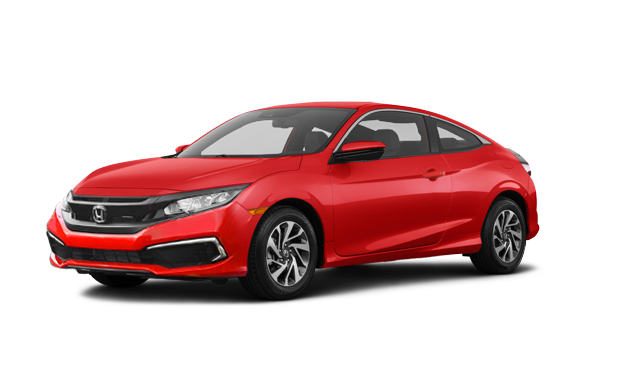 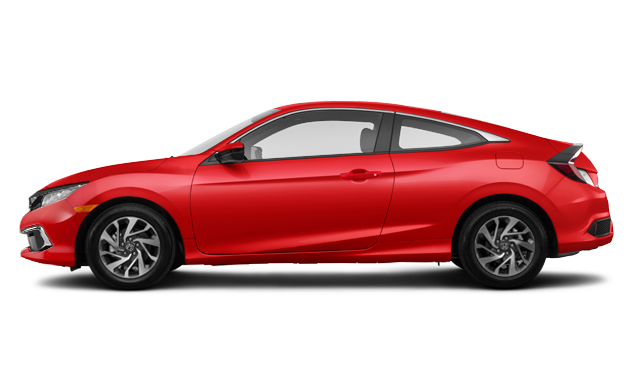 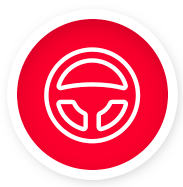 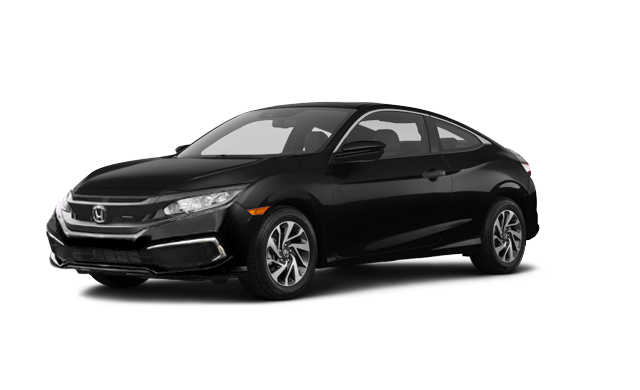 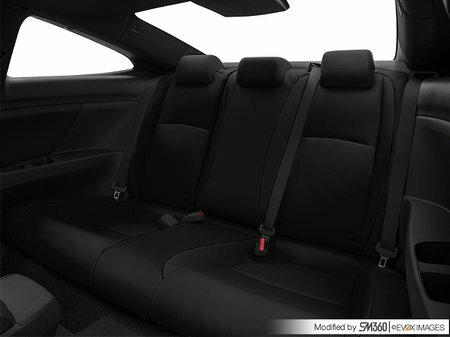 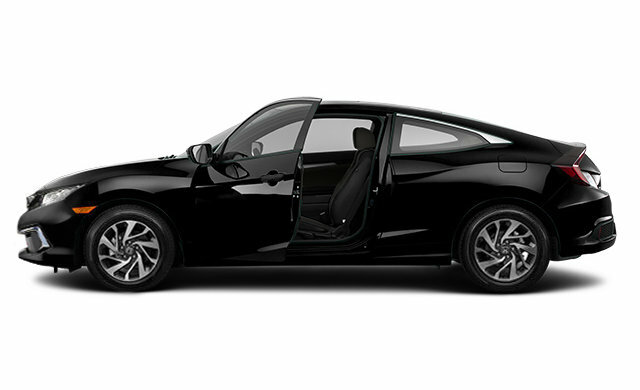 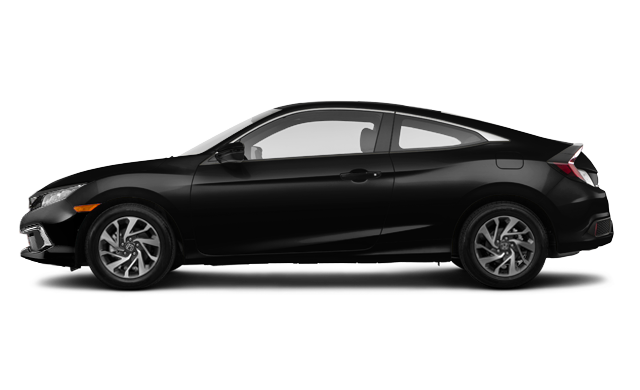 Interested by the 2019 Honda Civic Coupe LX ?